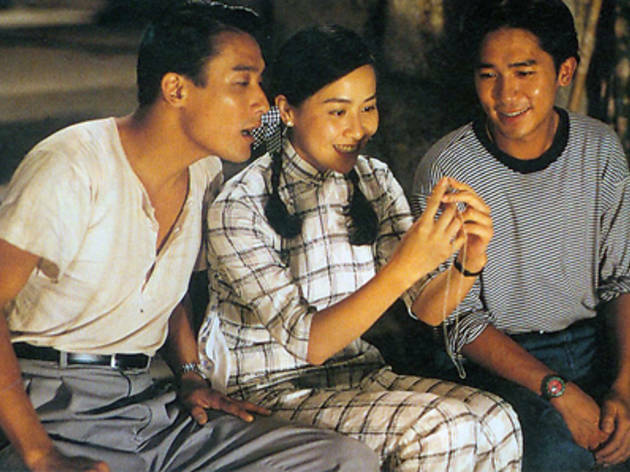 Pack a picnic and head to the Under the Banyan Tree outdoor screening of 1993 Hong Kong rom-com He Ain't Heavy, He's My Father (film title unabashedly pinched from a song by The Hollies). Starring both Big and Little Tony (Tony Leung Ka-Fai and Tony Leung Chiu-Wai respectively), this film celebrates Cantonese cinema heritage and pays tribute to the ideals of the post-war generation. Gallery Theatre, Basement. Admission on a first-come-first-serve basis.